As both farmers and shopkeepers, their mission is simple: to provide you with the very best local foods! 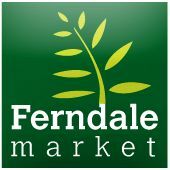 With a 70 year history of growing free-range turkeys, Ferndale Market partners with over 60 other area farmers and food producers to reconnect shoppers with a premier selection of sustainable and artisanal foods. 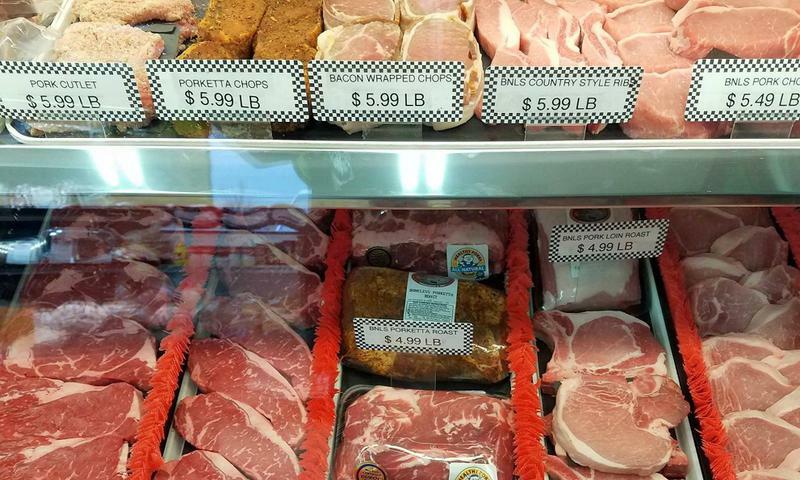 We invite you to shop their items at Hometown Meats! 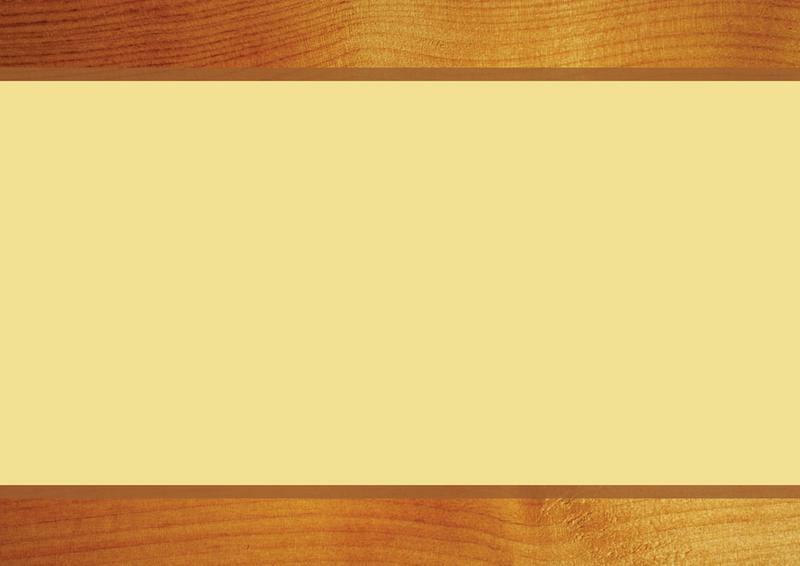 Boar's Head has only the finest ingredients available, just as they've done continuously for over a century. 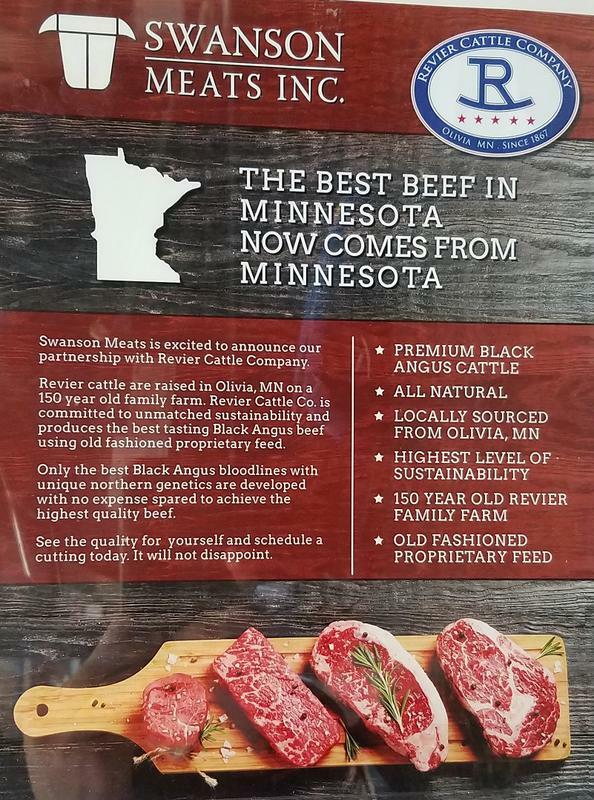 They're proud that their meats and cheeses contain no fillers, gluten, artificial colors, flavors or trans fat. Boar's Head uses pure beef, pork and poultry, and real spices. Their ham is trimmed by hand the old-fashioned way, and our turkey and chicken is oven roasted, just the way you roast yours. 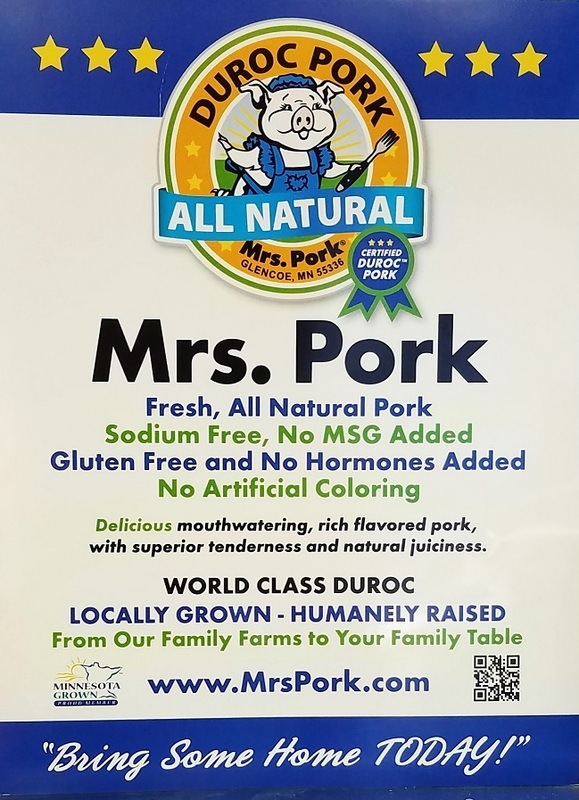 Located in the heart of the Ohio's Amish Country, Gerber Poultry, Inc. produces and processes a truly all natural, antibiotic free chicken. The chickens are raised on Amish family farms. Their diet consists of the highest quality vegetarian feed. Our chicken has gained a fierce loyalty from our customers and they let us know on a daily basis. Customers from all over tell us that, "Our chicken tastes like the chicken they had growing up." 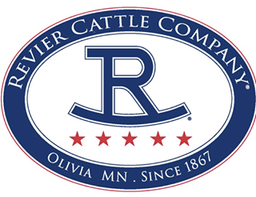 Revier Cattle Company strives to be the most trusted supplier of the highest quality beef, committed to economic, environmental and socially responsible operations.